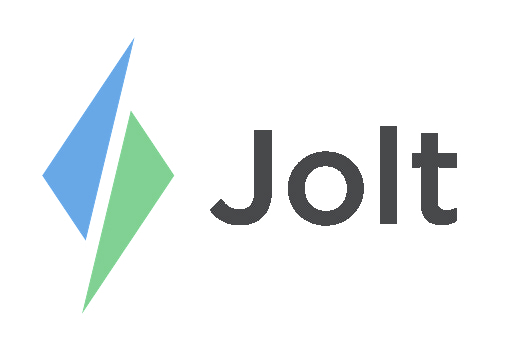 Login to the Jolt Web Portal, go to Settings the Company. Contact Information - This information can be a corporate office or the main location. Set the Time Settings, ensure the timezone is set to the physical location of the store. Do not input the company's timezone if it is different. Employee Settings - These settings are specific to employee profiles. This is specific to the Jolt App on Apple or Android devices. This is the amount of time a person will stay logged in on a device. This is a default time for everyone but can be changed for specific roles. This allows only Company Admins to view employee pins on the Web Portal and hides it from Content Group and Location Website Admins. Refer to the Scheduling Settings article to learn more about this section. Refer to the Time Clock Settings article to learn more about this section. Refer to the Blackout Ranges article to learn more about this section. Refer to the article Enable List Completion | Web Portal and Jolt Lite to learn more about Device and Location Access. Refer to the Credit Card Management article to learn more about the Billing and Manage Credit Card section.